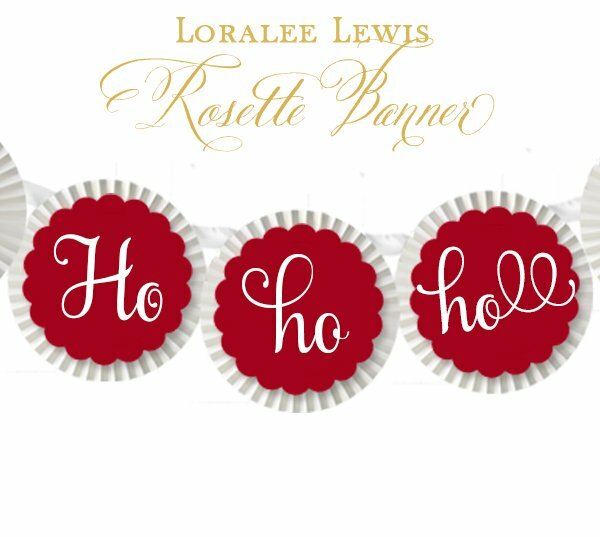 This rosette banner includes thick-cardstock scalloped medallions adhered to luxurious large rosettes. 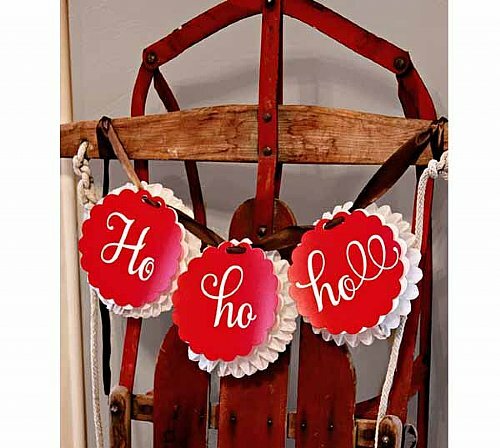 The standard banner reads "HO HO HO", or you may customize it with whatever word(s) or name(s) you choose. 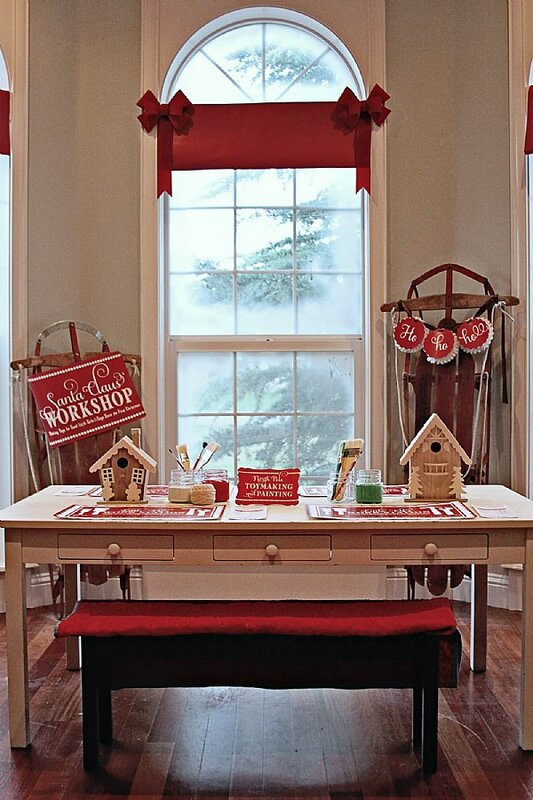 Each letter measures approximately 6.5" and the banner comes with 8' or more of ribbon.